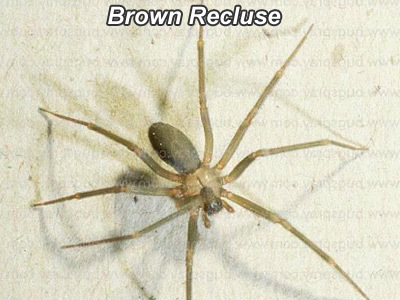 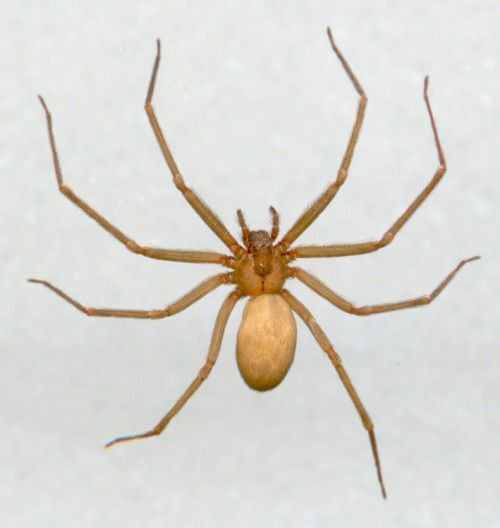 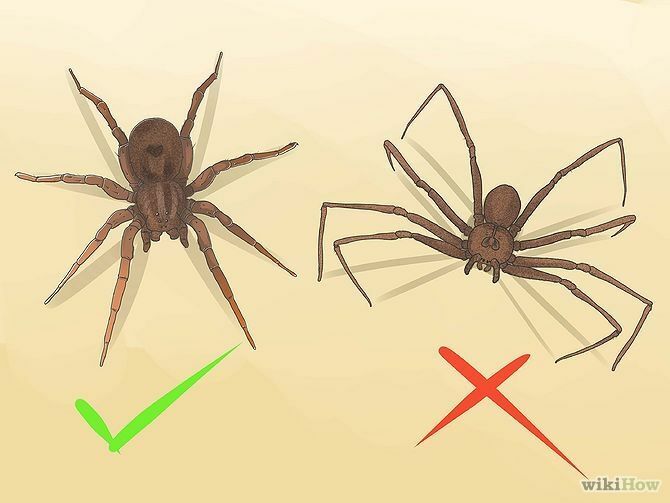 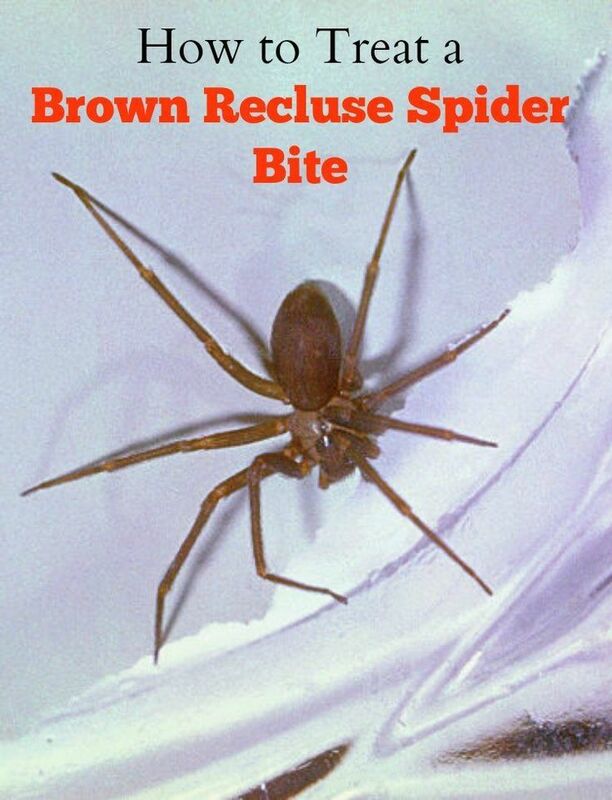 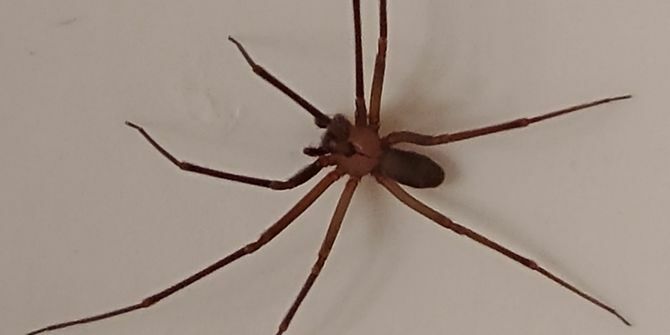 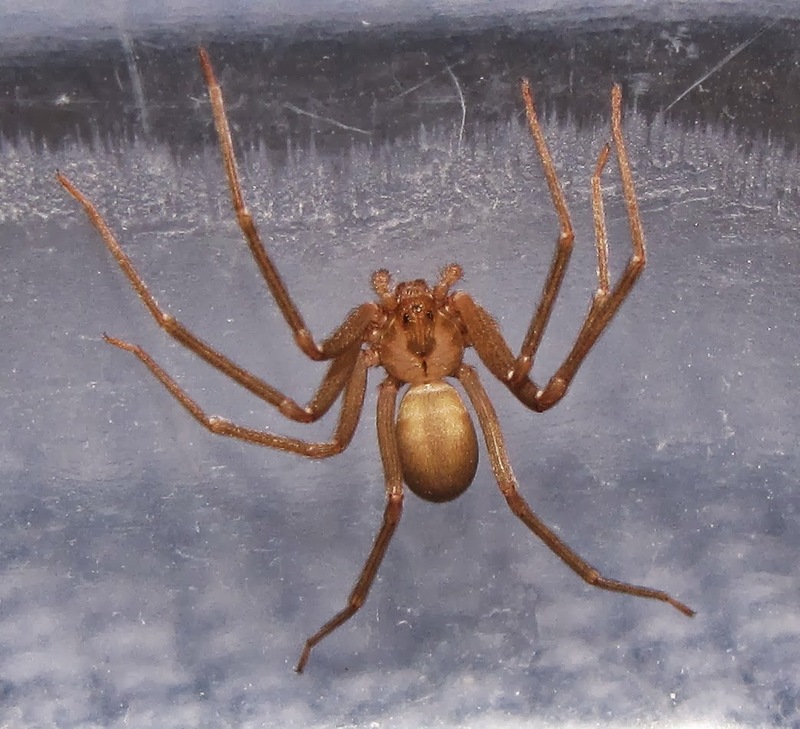 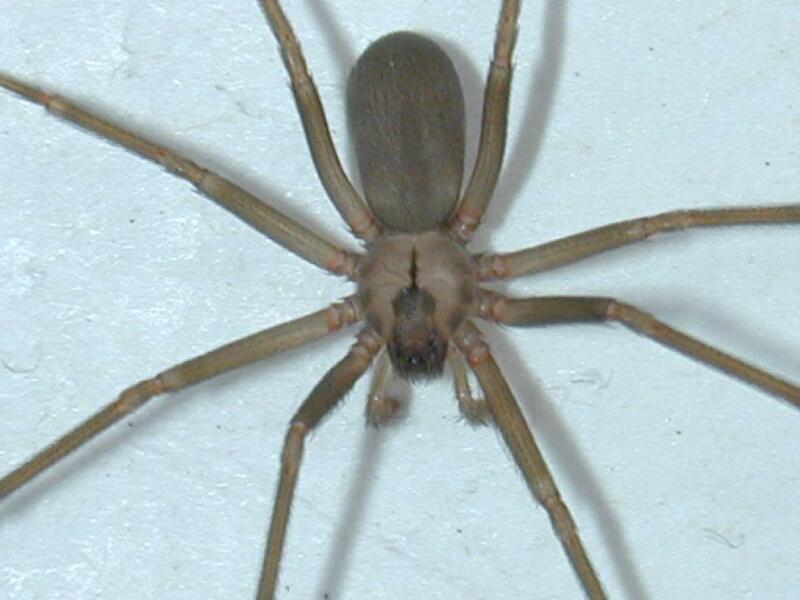 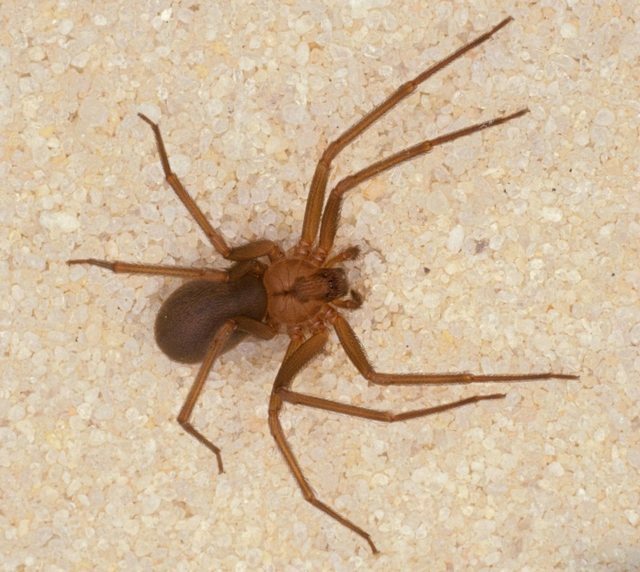 Brown recluse spiders are usually between 6 and 20 millimetres (0. 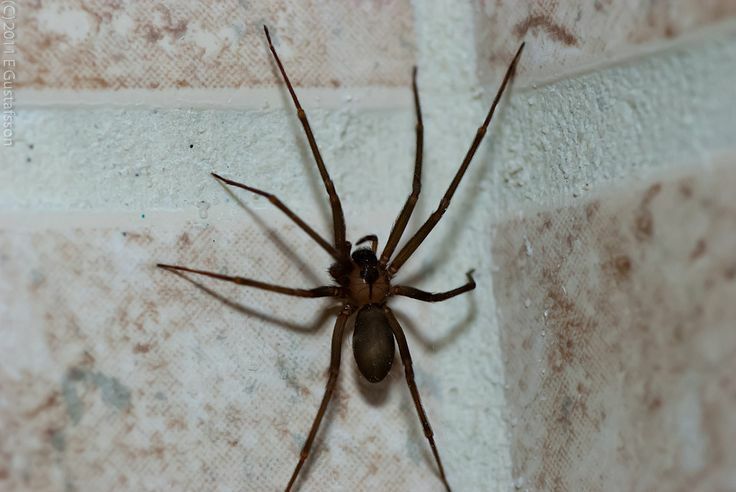 24 and 0. 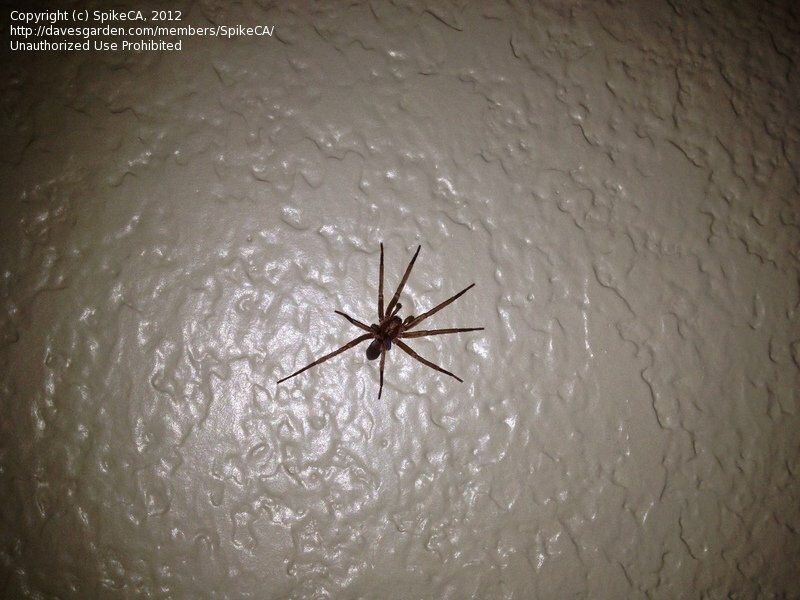 79 in), but may grow larger. 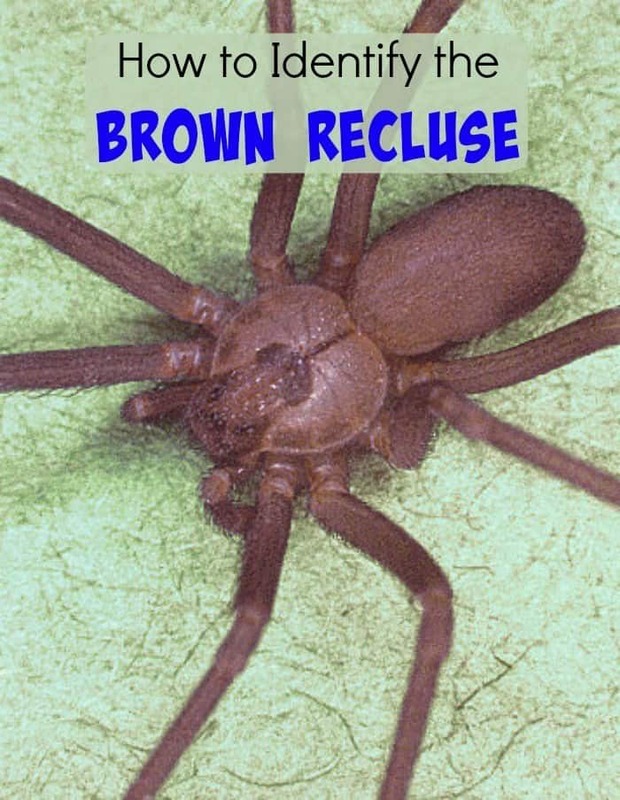 While typically light to medium brown, they range in color from whitish to dark brown or blackish gray. 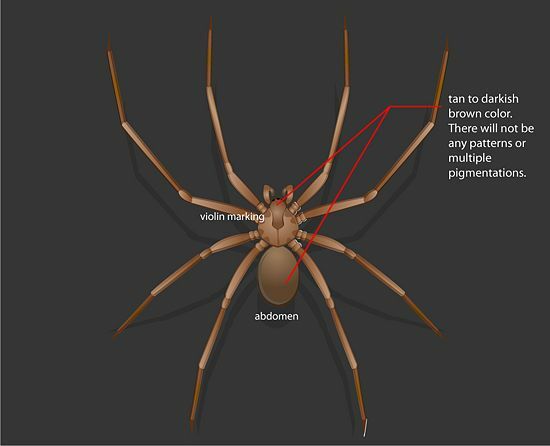 The cephalothorax and abdomen are not necessarily the same color. 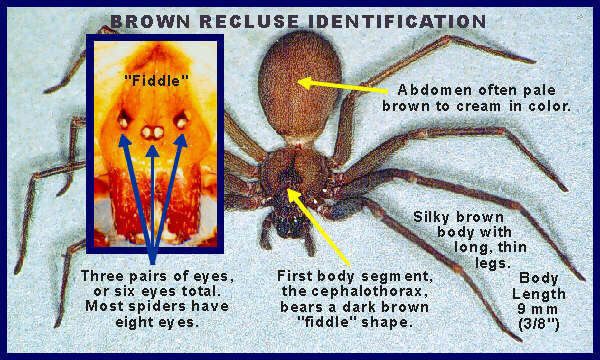 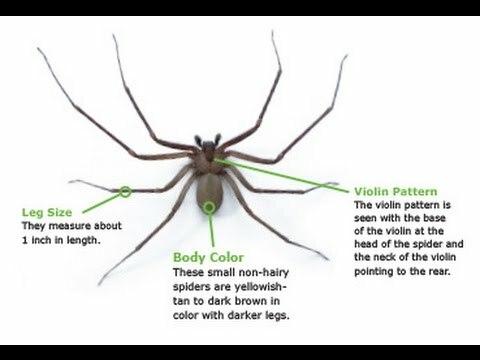 These spiders usually have markings on the dorsal side of their cephalothorax, with a black line coming from it that looks like a violin with the neck of the violin pointing to the rear of the spider, resulting in the nicknames fiddleback spider, brown fiddler, or violin spider.